Get all the benefits of digital, including better voice quality, better range and better battery life – but retain compatibility with your existing radio fleet. The freedom to migrate to the latest technology at your own pace. Enables a supervisor to interrupt a DP1400 user to deliver critical communication exactly when and where it’s needed. 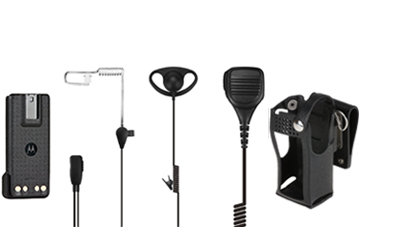 Program your radios quickly and efficiently, with the Radio Management tool. Radios can be programmed in batches to a standardised template, giving error-free results and optimised performance. Utilise the power of the 2-slot TDMA DMR standard to double the capacity of your 12.5 kHz channel – without the need for a repeater. 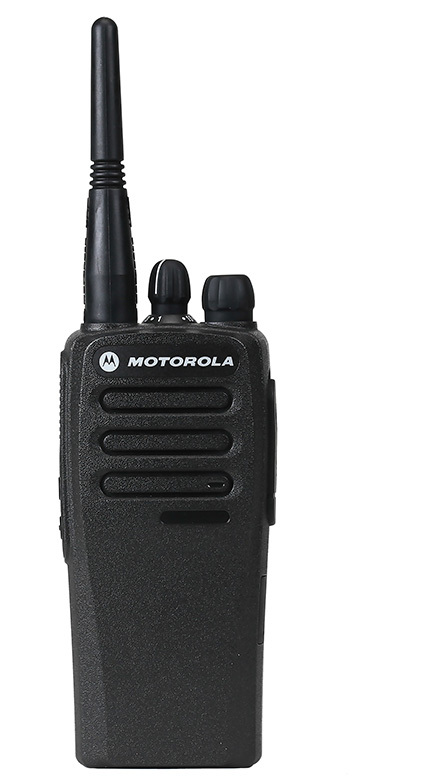 Service from the Start is the industry-leading service offering provided by Motorola to ensure your radios are protected against normal wear and tear, accidental breakage, and more. Each package comprises of efficient turnaround times, expert telephone technical support and access to the latest software releases; all backed by our global infrastructure, highly qualified support technicians and certified repair facilities.